You recognize the incredible potential of the human genome, but you also know that exploiting that potential requires incredible effort in the lab. Fortunately, we’re here to help reduce the complexity and improve the productivity of your genomic research. 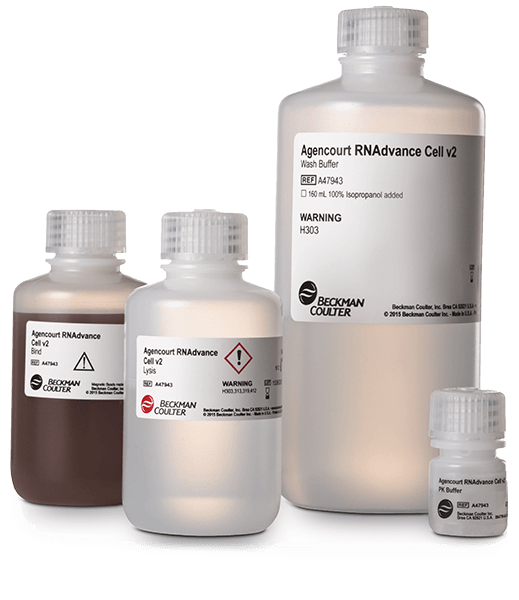 Our reagent portfolio is powered by Solid Phase Reversible Immobilization (SPRI) technology—widely known as the science behind AMPure XP—which uses SPRI paramagnetic beads to selectively bind nucleic acids by size. 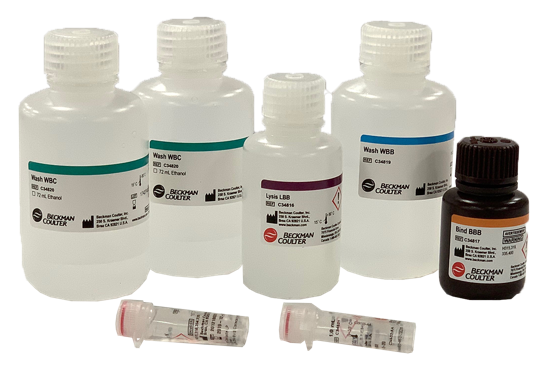 SPRI beads enable high-performance isolation, purification and cleanup protocols for applications such as qPCR, ddPCR, Sanger sequencing, next-generation sequencing (NGS) and microarrays. 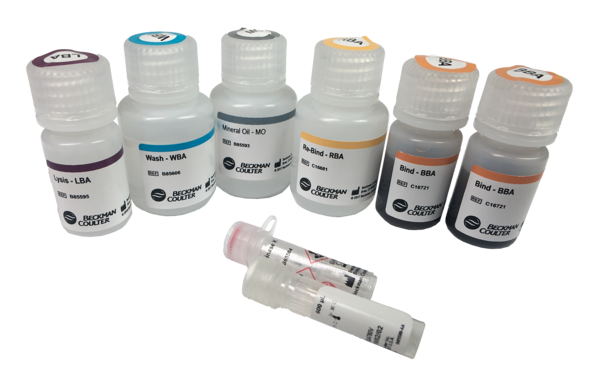 It’s ideal for nucleic acid extraction from cells, tissue, blood and even challenging formalin-fixed, paraffin-embedded (FFPE) samples. You can use our chemistries with manual and/or fully automated methods on your choice of platforms, for optimum performance, flexibility and scalability. Review our selection guide for the complete portfolio of kits to support your sample prep workflows or contact our genomics proof of principle support.